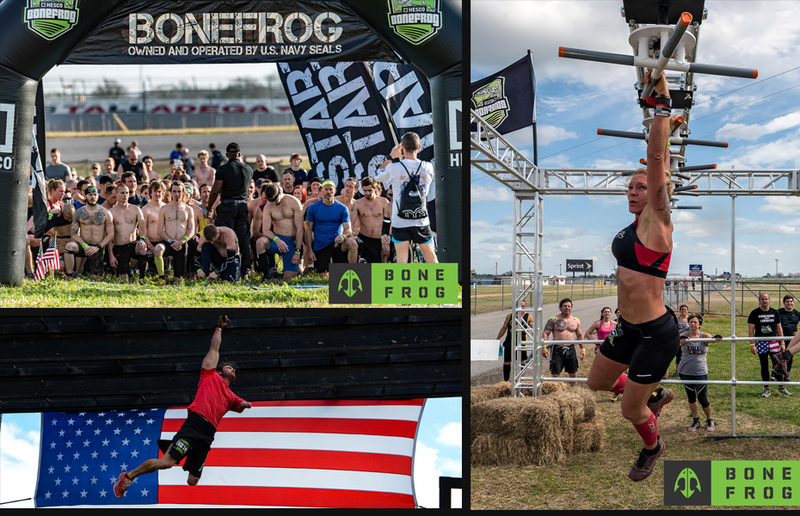 BONEFROG Endurance is our Multi-Lap race that starts by running the Challenge at 8:30am, followed by as many Sprint laps as you can complete by the end of the day. Your final Sprint lap must start no later than 2:00pm. BONEFROG is proud to announce our newest race option. BONEFROG Endurance. Sign up for BONEFROG Endurance and get a special wristband that is your pass to multiple laps and the most demanding day in OCR. After your first Challenge lap is completed, you’ll enter the course again to run as many Sprint laps as your motivation and muscles can stand. If you have a never-quit heart, the BONEFROG Endurance course is the race for you.